While wrinkles and fine lines are a normal part of the aging process, they can leave many people feeling self-conscious. BOTOX® is a simple, easy, and fast solution to wrinkles near the forehead, mouth, eyes, and brows. Torrey Pines Dermatology is proud to provide patients in the Mira Mesa, Carmel Valley, Torrey Pines, San Diego, and La Jolla areas of California with a comprehensive selection of both medical and aesthetic dermatological solutions. Contact us today to schedule a consultation appointment! BOTOX® is one of the most popular aesthetic treatments available today. This injectable procedure is approved for treatment in over 70 different countries and has been used for more than 17 years to address a variety of medical and aesthetic conditions. 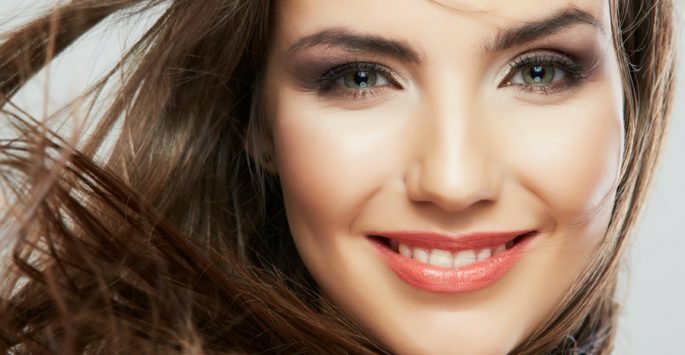 BOTOX® is an excellent way to smooth and soften wrinkles and fine lines caused by repeated facial movements. 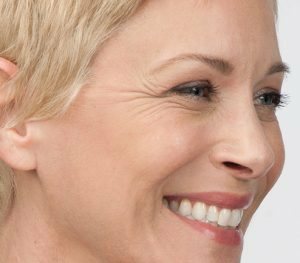 This injectable softens wrinkles and fine lines by addressing one of their most common underlying causes — repeated facial movements. Facial movements are a natural part of being human. They allow us to speak, laugh, and provide others with insight to our innermost feelings. 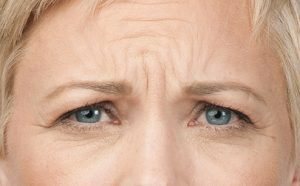 Unfortunately, with the passage of enough time, these facial movements begin to cause wrinkles and fine lines to form. The primary active ingredient in BOTOX® is the botulinum molecule. During treatment, BOTOX® is injected into the muscles responsible for the movements that cause facial wrinkles. This molecule temporarily relaxes the facial muscles, allowing the wrinkles above them to smooth and soften. 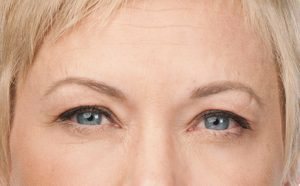 Because the muscles begin to function normally again within a few months of undergoing treatment, additional injections will be necessary to sustain wrinkle correction. What can it be used to Address? Nearly anyone interested in improving the appearance of her or his facial wrinkles is a potential candidate for BOTOX®. Prospective patients must be over the age of 18 and in good health to undergo treatment. If you think you could benefit from BOTOX® injections, the first step is to schedule a consultation appointment with a member of our medical staff. During this appointment, a member of our staff will ask you about your aesthetic goals and evaluate your current state of health. Using this information, we will help you decide if BOTOX® is right for you. 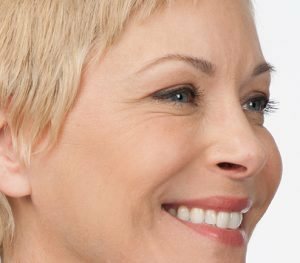 Interested in undergoing a BOTOX® treatment in the La Jolla area of California? Contact Torrey Pines Dermatology today to schedule a consultation appointment. We look forward to hearing from you!